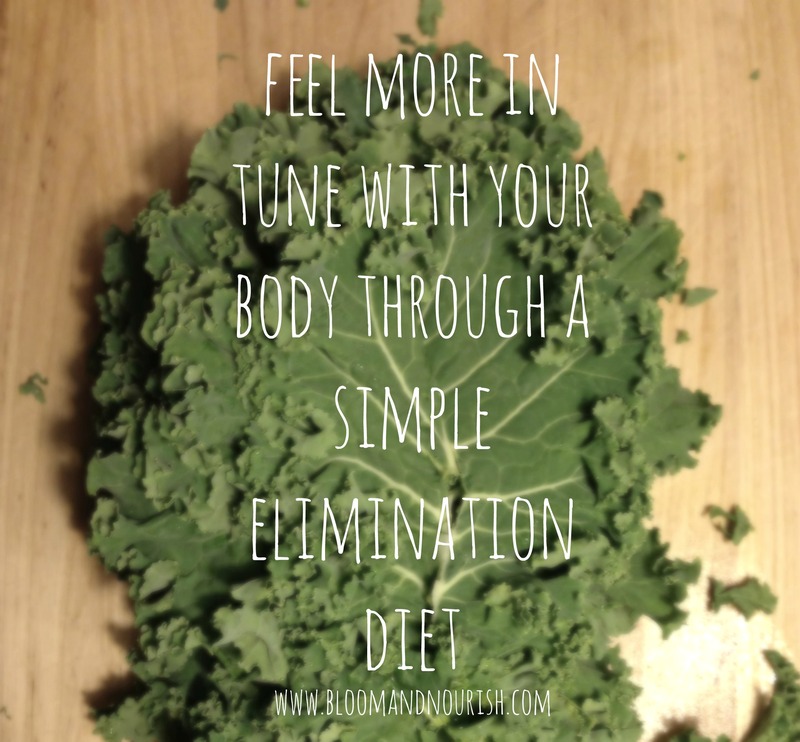 Now that we’ve talked about how to prep for your elimination diet, let’s get into how to go about your elimination diet, including some great meal ideas! I recommend choosing 7 common allergens or suspected food intolerances from the list in Part One, to keep the length of the diet in the 2 week range. Once you have decided what you’ll be avoiding, you will avoid those potential allergens for seven days. During those seven days, record how you are feeling each day. I encourage you to meditate and really tune into your body. What is it telling you? Typically, you will feel crummy during days 1-4 because your body is going through a withdrawal period. During, days 5-7 you should start to feel better and have more energy. On day 8, introduce one food you have eliminated and record how you feel. Eat it at least 2-3 times that day. Try not to eat within two hours of going to bed, so you can be alert and in tune with how that food may be affecting your body. At the end of day 8, remove that food again (Don’t forget this step. You only add in an eliminated food for a day, and then remove it again so you don’t get confused as to which food is causing which symptom). On day 9, introduce another food you have eliminated, continuing until you have reintroduced each food once. If you experience a significant reaction right away when reintroducing a food, you don’t need to eat it again. During the reintroduction phase, it is important to make notes of how you are feeling. Some common symptoms of a food allergy or intolerance include: achy joints, fatigue, headache, rapid heartbeat, flushing, gas, bloating, diarrhea, constipation, skin rashes, foggy feeling/unable to think clearly, fever, etc. 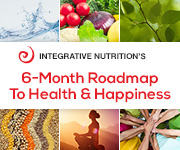 Note: If you have the time or feel the need for a longer elimination diet, then just stretch out the elimination period to 3 weeks, instead of 7 days and re-introduce a food every 2 days, instead of every day during the re-introduction period. During an elimination diet, consuming whole/unprocessed/unrefined foods will help ensure that you achieve accurate results. You’ll feel your best if you eat a whole foods diet, rather than going out and buying packaged foods. By doing this for seven days you will be able to compare how good you feel after day 4 with the intensified effects of reintroducing the suspect foods after day 7. Feeling crummy during the withdrawal period will help you tune into your body and make a connection between what you eat and how you feel, and will hopefully you give the motivation you need to modify your diet. Below are some great meal ideas from some of my favorite bloggers that are elimination diet friendly. Keep in mind you may have to slightly modify recipes depending on what you have chosen to eliminate from your diet. 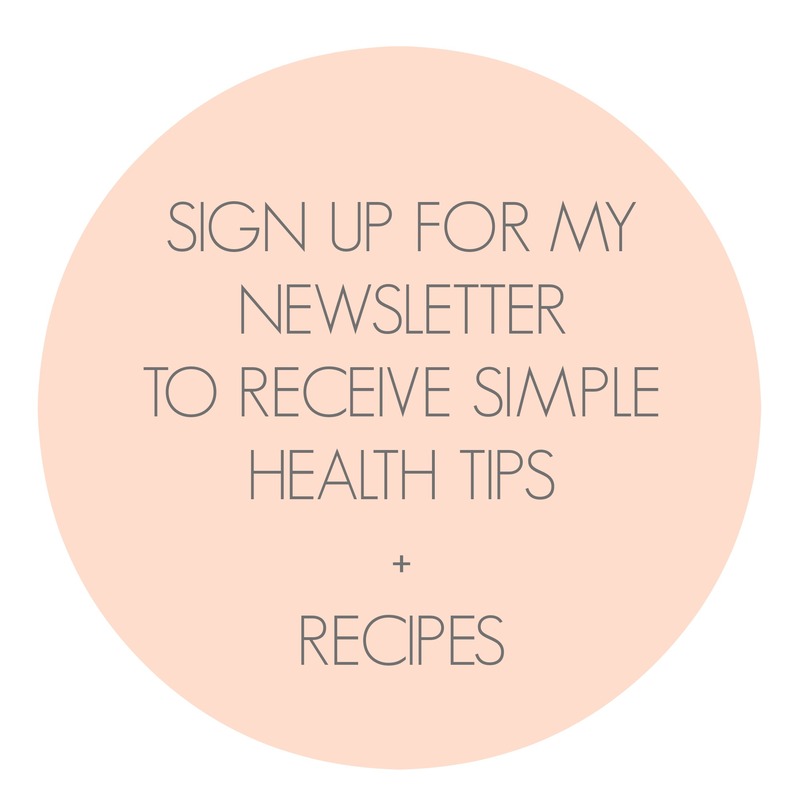 Also, check out my pinterest ‘elimination diet’ board for even more ideas! Follow along with me via instagram and facebook (& join me on this journey if you’d like or bookmark this page for a later date). I will be posting what I’m eating and updates about what I’m discovering. Reminder: I am not a doctor or medical professional. Please consult your physician of choice when making changes to your diet. Please do not try this if you have severe allergies. This diet is not intended to diagnose, cure, treat, or prevent any disease. See my disclaimer for more and take responsibility for your health.